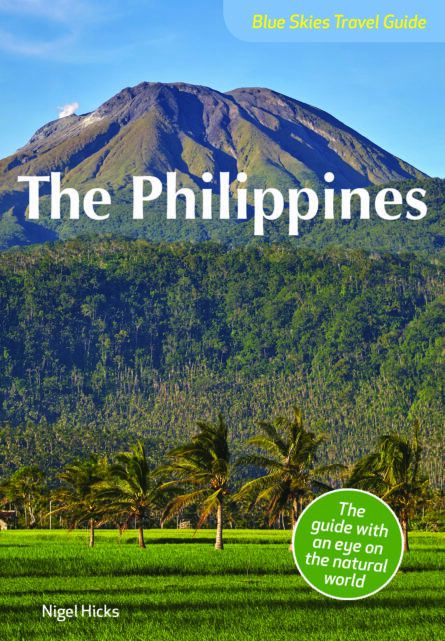 A brand new pocket-sized guidebook for the modern traveller, with the added bonus of information about natural and wildlife, and where to find them. Nigel Hicks Devon-born, Nigel has lived for many years in Southeast Asia and is a frequent visitor to The Philippines. Now working as a freelance writer and photographer, his work has appeared in numerous magazines and publications around the world and he has written and photographed a number of books about the country, including “Enchanting Philippines”, “Presenting The Philippines”, “The Philippines: The Most Beautiful Places” and “Journey Through The Philippines”, all published by John Beaufoy Publishing. He has been awarded a Fellowship by the British Institute of Professional Photography (BIPP).